The median sale price in the 3rdQ was $429,000 down 0,9% for single family Rockland County, NY homes. The most popular price point of homes is $450,000 and under for a single family home. 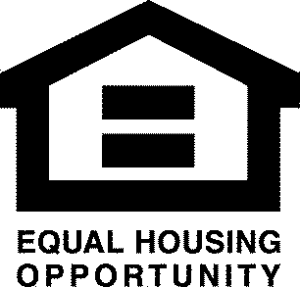 Rockland County, NY has many homes that are available now. You can search here for all the newest listing available. Search by location, school district, price, number of bedrooms and more. Let’s set up a search and get you started now. Rockland County, NY homes for sale. Search the local MLS like I do. Begin your search for a home in Rockland County now. I’d be happy to set up a custom search just for you. See something you like? Make sure to call today. If you or a family member is looking to sell your home give me a call. We have buyers waiting to find their dream home. Let’s talk more about what your home is worth in the market today and see if it is the right time for you to sell. Knowledge is power and knowing the current value of your home is a great thing for your personal financial health. 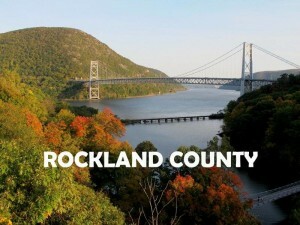 Read more about Rockland County on their Community Page. Find out about the local resources available. Please let me know if you need any additional information on the area and I’ll be glad to help. Take a look at Rockland County Homes with views of the Hudson River!